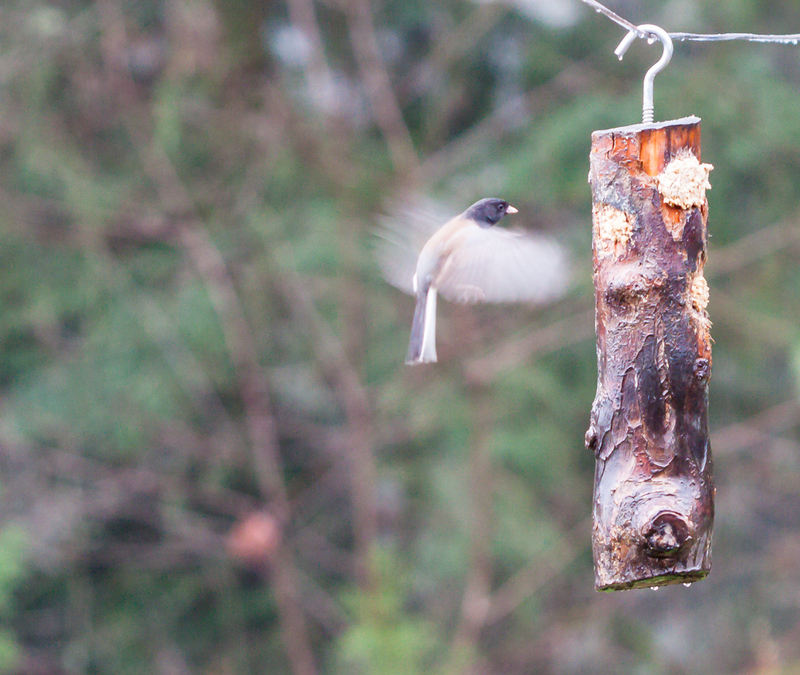 Had some fun this past winter and early spring with a bird feeder we set up in the back yard. 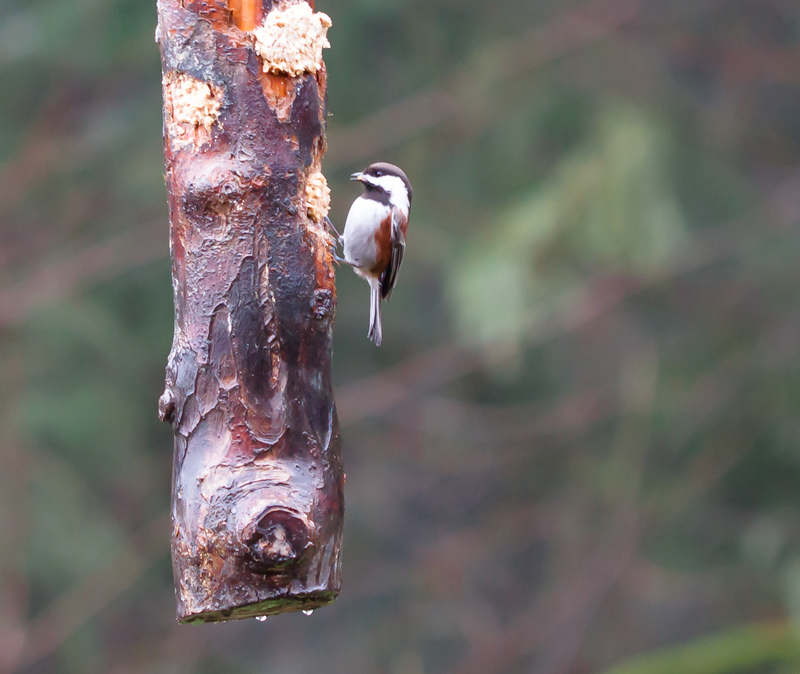 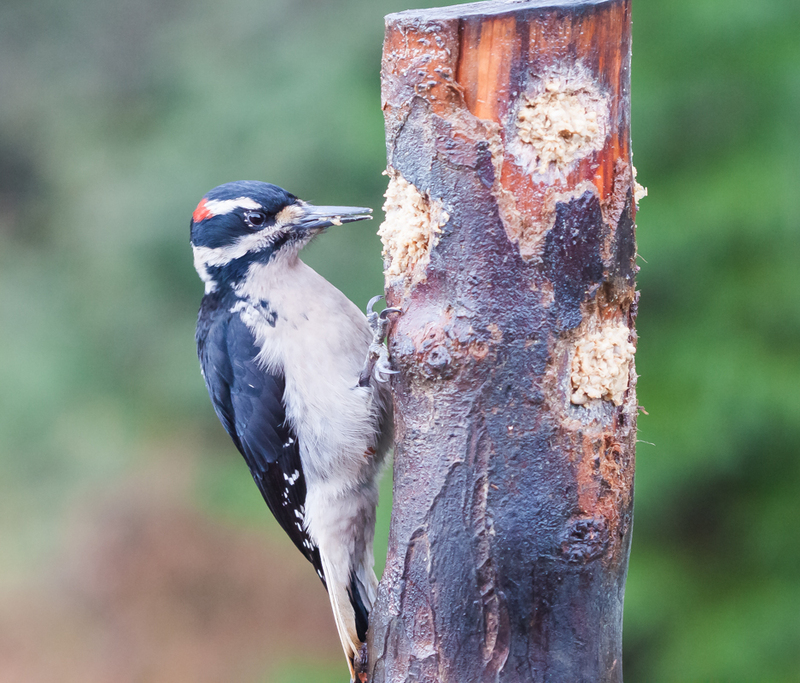 Here’s a few of the pictures I took of the birds, 2 types of chickadees and a Hairy woodpecker. 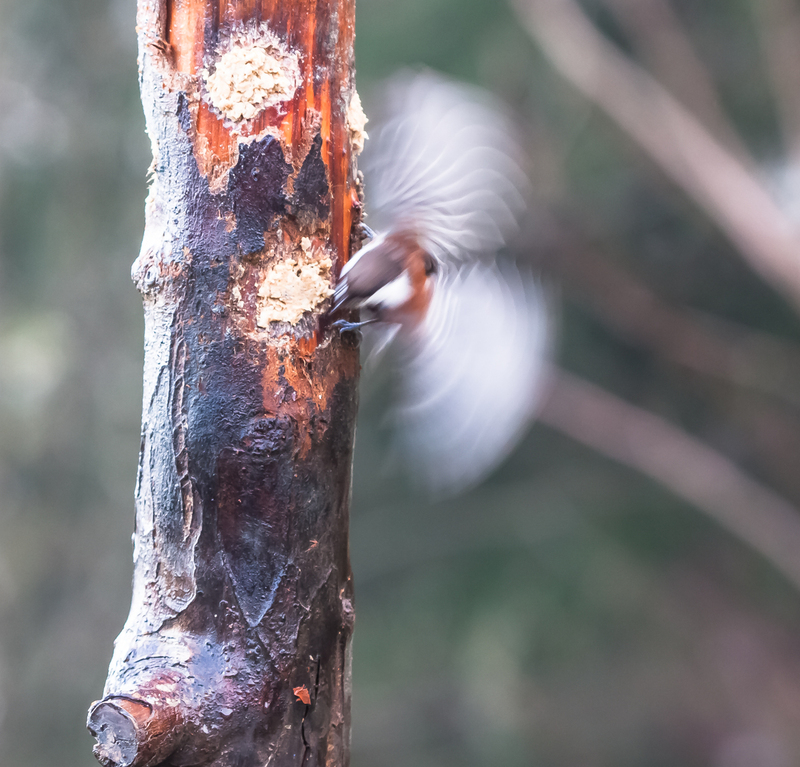 I especially like the fluttering wing shots.